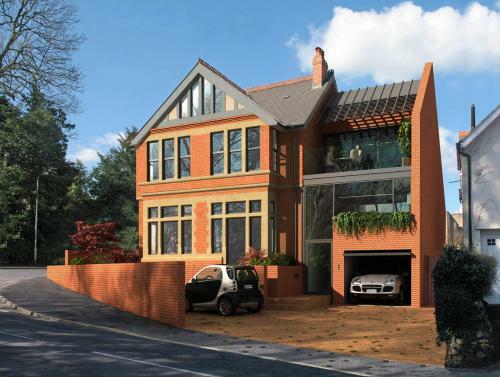 We are a family building and maintenance company which was founded back in 1981 and have built a reputation as one of the most trusted builders in Cardiff, a reputation we work hard to maintain on every project. 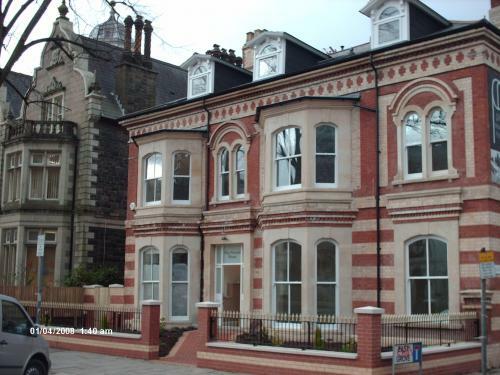 Haydn Davey Building and Maintenance(Wales) Ltd. are quality general Builders who take great pride in helping people throughout Cardiff and the surrounding areas to Extend, Convert, Renovate and Restore their Homes and Commercial Properties. 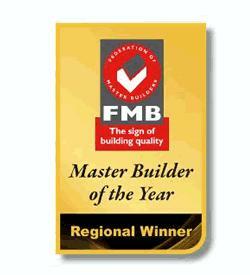 NHBC AWARD WINNING & INSURANCE APPROVED by The Federation of Master Builders. 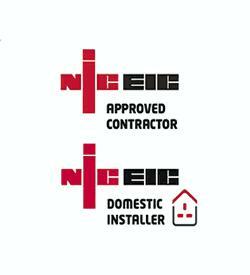 Our in house electricians cater for the Commercial, Industrial and Domestic sectors. 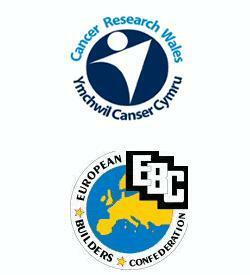 Haydn Davey Builders Support Cancer aid in South Wales. We undertake all aspects of building work with commercial customers from shops, office facillities to factories and warehouses. 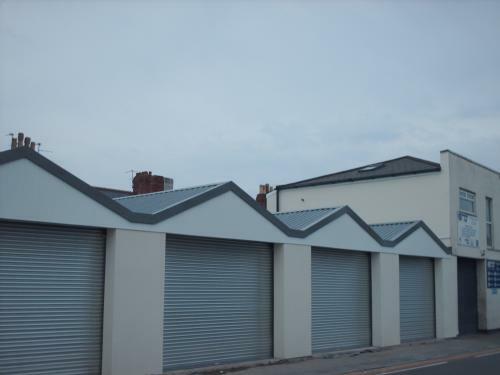 Haydn Davey Building and Maintenance (Wales) Ltd. takes pride in its work and makes sure that any contract is completed to the highest possible standard. Haydn Davey Building and Maintenance (Wales) Ltd. with customers across Cardiff and South Wales who have already received outstanding professional maintenance. Snapshot of what we do! 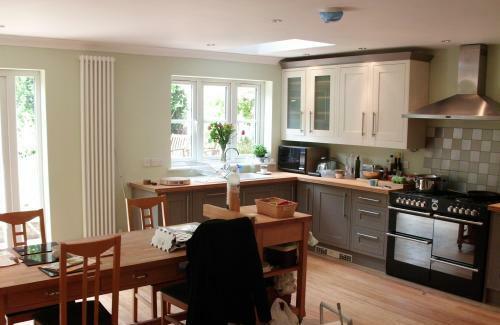 Our aim, as a company, is to deliver excellent quality workmanship at fair and competitive prices on time and to budget on every single project. 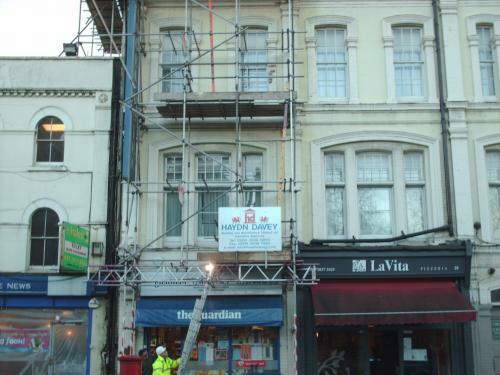 We provide written quotations, with a detailed breakdown of work. Haydn Davey (Wales) Ltd provides the complete range of electrical services for commercial properties including Design, Installation, Rewires, Maintenance Contracts, Fire Alarm Systems, Fault-Finding, Testing and Inspection. Regular maintenance and testing is not only important for your business but is now legality. We offer flexible maintenance packages to suit your business needs. From Security and Fire Alarm maintenance to Electrical testing, our skilled engineers will ensure your business is both compliant and safe.